Promo for a scene in the latest 3D Hollywood epic? Not hardly. 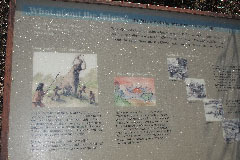 One of the primary paleo-indian treasure troves in the United States is located about twenty miles from Bisbee. The Murray Springs dig is a glimpse into a world that existed some 12,000 years ago. 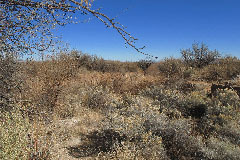 First established as a Department of the Interior site in the 1980's, the Murray Springs location was designated a National Historic Landmark in October, 2012. 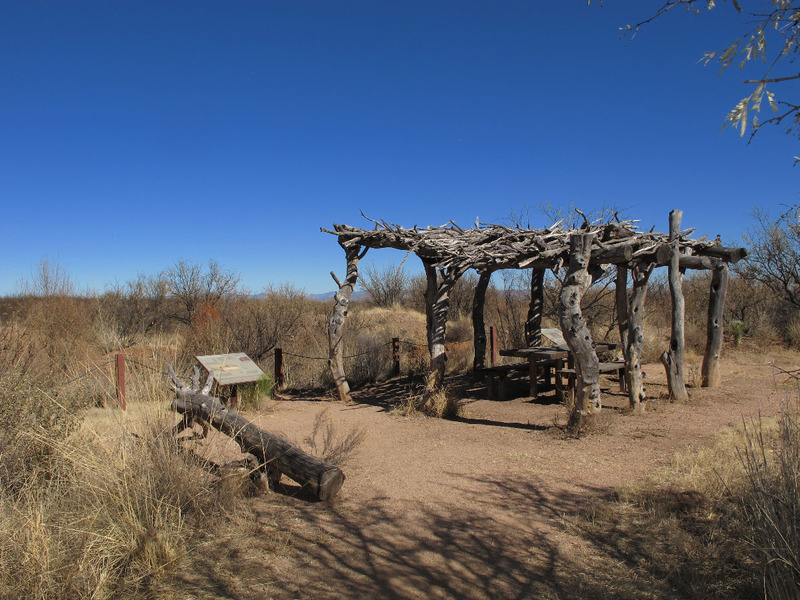 The site is easily accessible via a short, maintained trail that starts from a parking area just 1/2 mile drive down a graded dirt road. 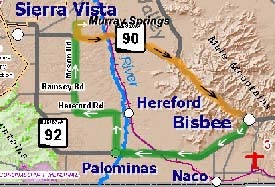 The journey to Murray Springs will take probably half an hour starting from Bisbee. 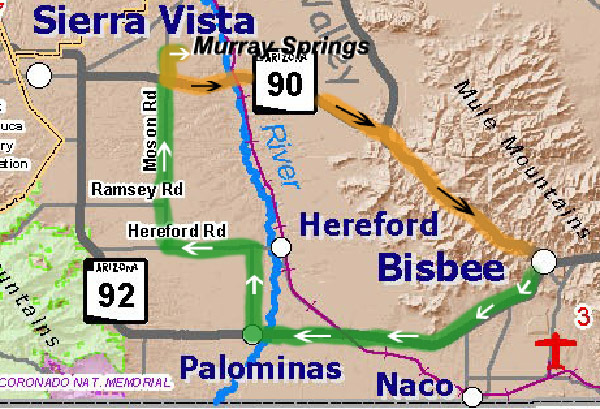 You might consider making a loop, travelling south from Old Bisbee past the pit to the traffic circle (round-about, as some folks call it), first right off the circle onto AZ 92, west about 8 miles then turn right (north) on Hereford Road to Moson Road, right (north) on Moson past AZ 90 about a mile to the sign marking Murray Springs to the right. (Click map for a printable enlargement. Map courtesy of Cochise County Tourism Council, full version is linked under the maps list in your right column.) 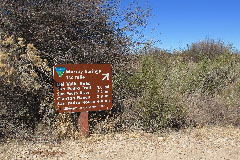 Return by Moson Road to AZ 90, left--east--on AZ 90 to AZ 80, right--east, again--back to Bisbee. 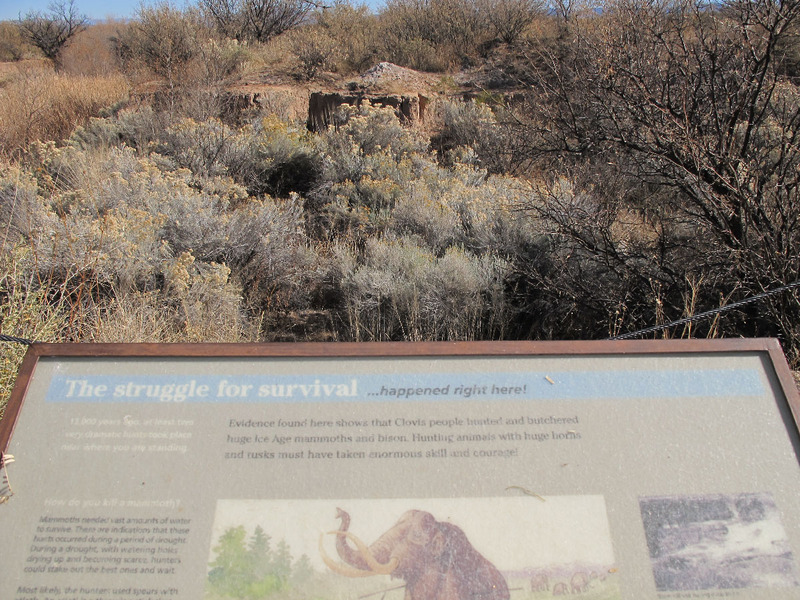 Taking this loop will provide a bit more perspective on what a wide-open valley the Clovis People would have walked likely following a waterway to their hunting area. 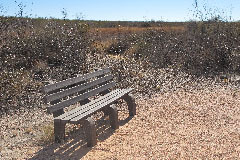 There's space for parking vehicles located next to the trailhead; the site is open daylight until dusk daily and has rest room facilities at the parking area. 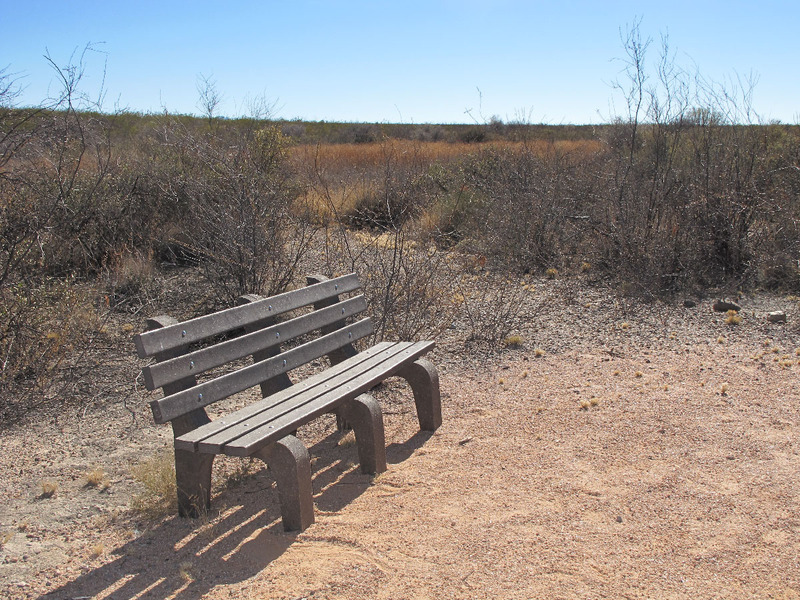 There are no park fees and no camping available. 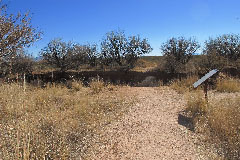 Bicycling is allowed on the trail past the fork down to the San Pedro River just a few hundred feet from the parking area. 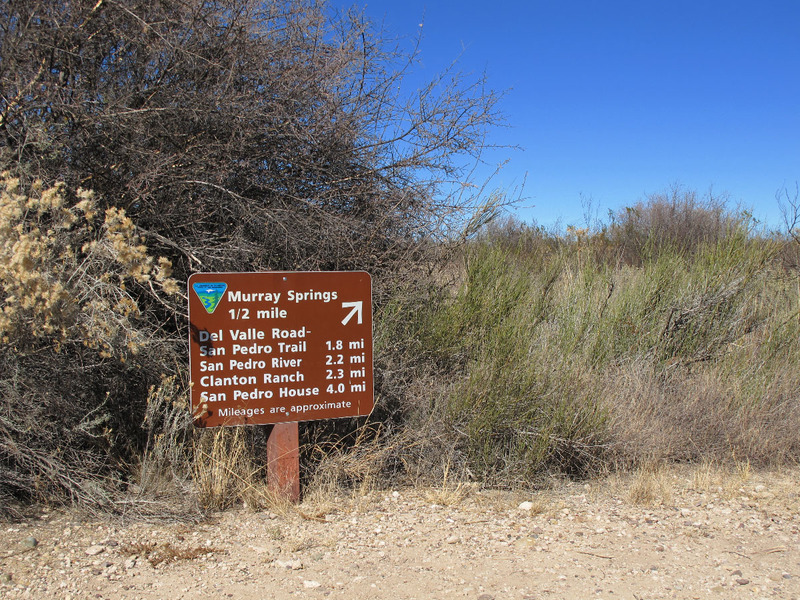 Bikes are restricted on the Murray Springs loop so that the trail can be maintained for walkers and wheelchair users. A bridge once crossed the arroyo at the springs but flooding caused it to collapse. 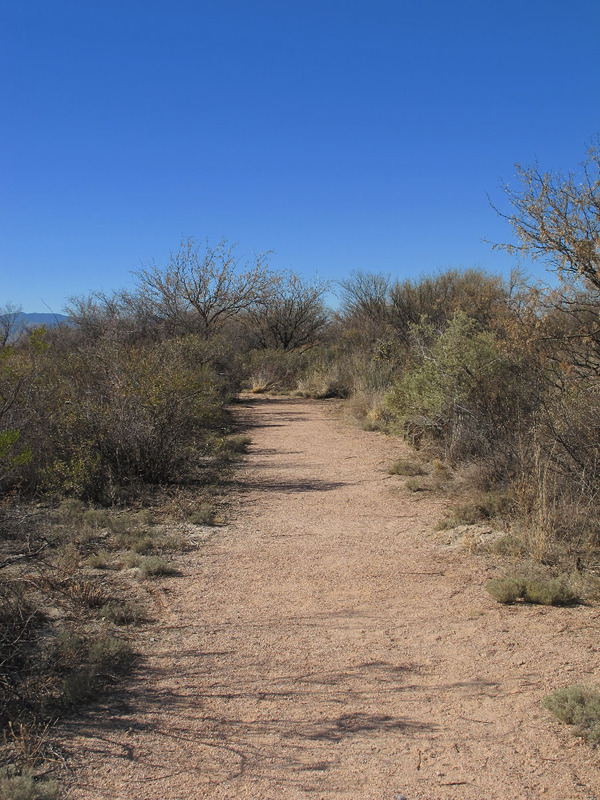 Walkers can cross the arroyo without any problem; that's the end of the wheelchair trail. Let's begin with a short description of the Clovis People. Our word picture has to be rather truncated as not much is known about Clovis men and women. Named for a 1932 discovery of chipped stone spear points found near Clovis, New Mexico, traces of this elusive folk consist mostly of the bones of their prey and a few remaining tools that were used in dispatching animals. Once believed to be the first homo-sapiens to populate the "new" world--the North American continent--many researchers now think other groups may have existed in North America as far back as 20,000 years ago. Nonetheless, the Clovis People were likely some of the first humans to spread out across the continent. Remnants of the spear points created by Clovis society have been found in numous locales across what is now the United States and Canada. 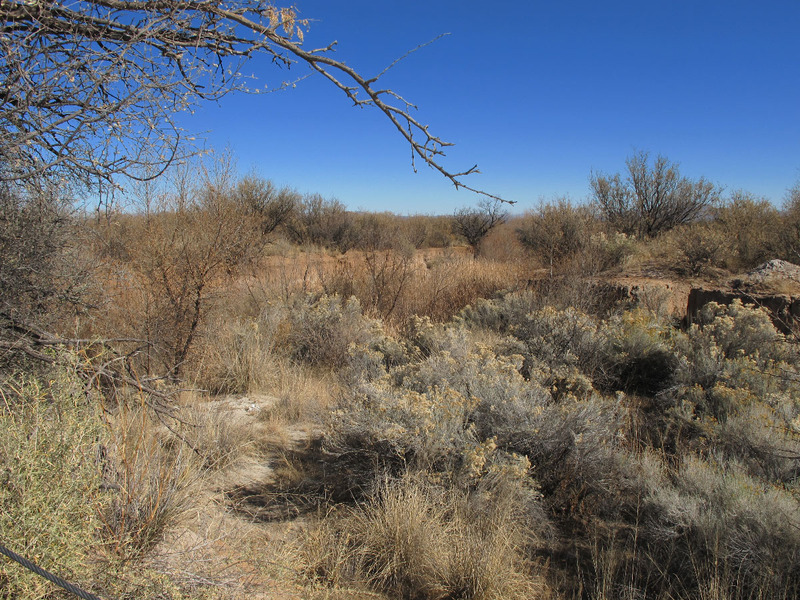 The Murray Springs site, one of at least three Clovis Paleo-Indian sites researched in Cochise County, has provided one of the richest troves of animal bones and Clovis tools yet discovered. As you hike (or walk, jog, hobble, stroll...) along the Murray Springs loop--usually a rather solitary location--try to imagine a much cooler and wetter valley. 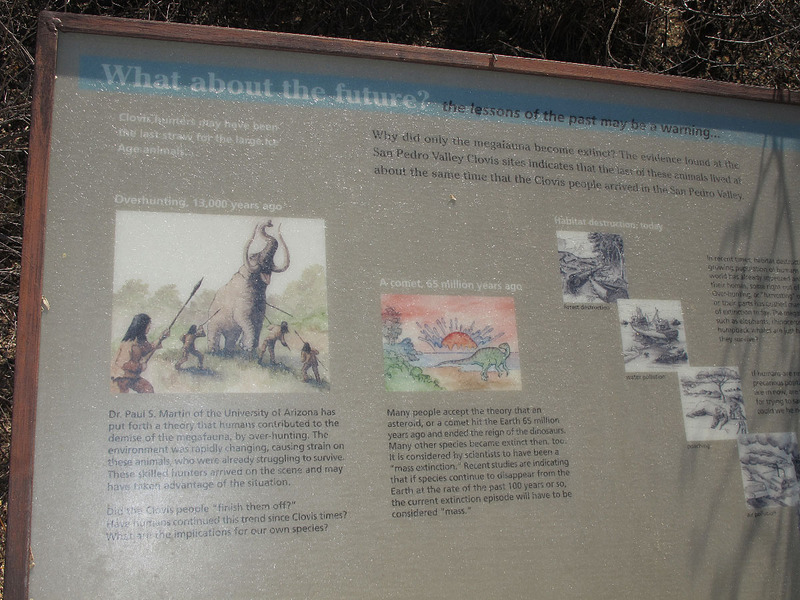 Animals, small, large and mastodons, visited the springs. 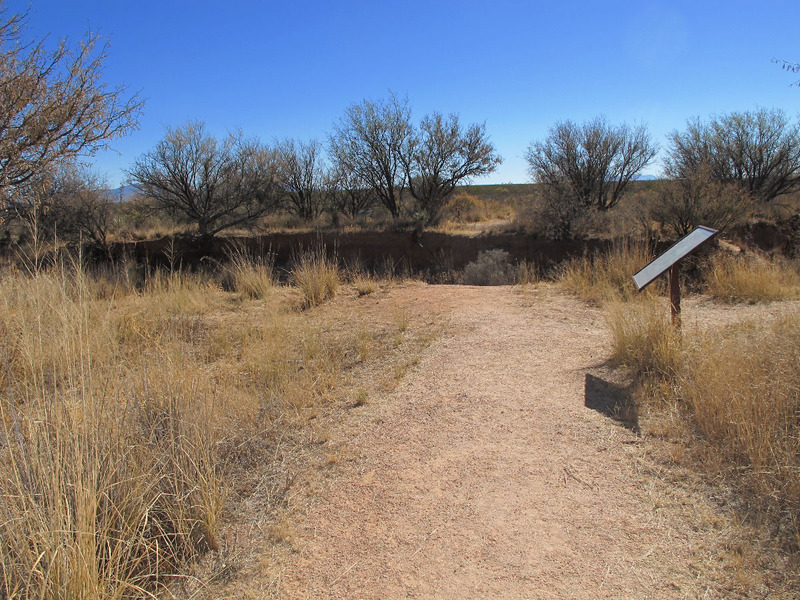 Look down the arroyo and think of a towering, hairy, elephant-like creature with huge, curved tusks drinking calmly from a pond. You and a few fellow clan members are going to attack this monster with wooden spears tipped with sharp flint stones. If you're successful, the clan will dine well. If not, other sharp-toothed visitors to the springs will likely feast on what remains of you and your fellow hunters. Note: The dirt road from Moson Road to the parking area is a half mile long and most family sedans will have no problem unless the road is muddy. The trail from the parking area to the Murray Springs site is not challenging for most people. Hiking boots or shoes are recommended. 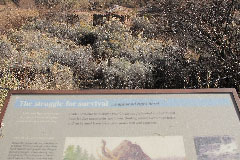 The trail is, particularly during the summer, hot and dry. Water isn't provided; bring your own. Total distance in and out is less than 1 mile, even when crossing the arroyo and walking the full loop. Other trails branch off at a junction a few hundred feet from the parking area. These trails are longer, bicycle-friendly and more challenging. 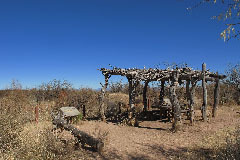 Rest rooms are located at the parking area and at the San Pedro House accessible by trail about four miles to the south. Copyright © bisbeeaz85603.com. All Rights Reserved.